Join AVillage, Inc. for a community meeting in the South End of Albany on Thursday, February 4 at 5:30pm at 20 Warren St. Along with the opportunity to talk with your neighbors and fellow Capital District residents, you can share your family stories, copies of family photos, and photos of family heirlooms with a video production crew and staff from WMHT. This is part of a project with the Finding Your Roots series on PBS to engage our community, and talk and learn about each other's ancestral backgrounds. You can also share stories and photos on WMHT's Facebook and Twitter pages, using #FindingYourRoots. AVillage,Inc. 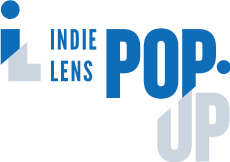 is a grassroots nonprofit organization dedicated to developing the South End of Albany, NY. Since it was found in August 2009, AVillage members have been working hard to create new programs and hopes in the South End and beyond. We will be at the Albany Institue during their 50 Objects Program | Revealing Albany on Sunday, February 21 from 2pm-3:30pm. We welcome you to stop by and share your story with us. Join WMHT Educational Telecommunications and the Rensselaer County Historical Society Friday, February 26, 2016 during Troy Night Out to share your family stories! Visit the opening of the Bicentennial Exhibit at the Rensselaer County Historical Society during Troy Night Out Friday, February 26 from 5-9pm. 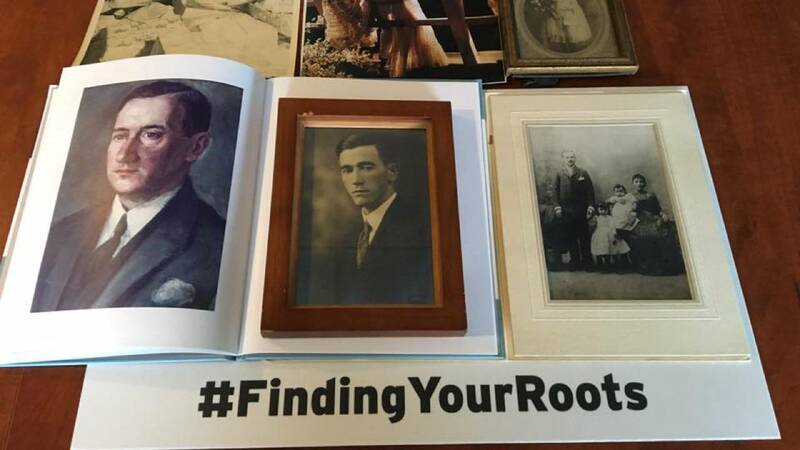 While there, you’re invited to bring your family stories, heirlooms and photos to be photographed and used in the WMHT #FindingYourRoots social media campaign. WMHT will be on hand to document.